Sam Adekugbe is on the move again, this time to Sweden. The 22-year-old left back will join IFC Goteborg of the Swedish Allsvenskan on loan for the remainder of the 2017 season. 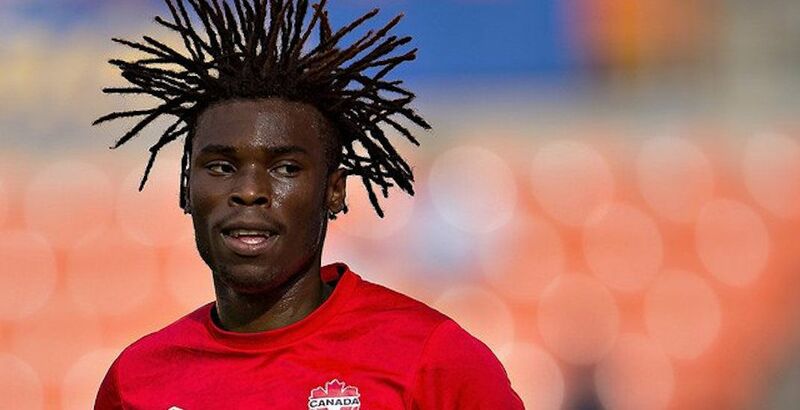 Adekugbe, who appeared for the Canadian Men’s National Team at the Gold Cup this month, recently returned from a year-long loan in the English Championship with Brighton & Hove Albion FC. The youngster made five appearances, scoring a goal in League Cup action. After appearing in a career-high nine MLS games for the ‘Caps in 2015, Adekugbe has played just two MLS matches for Vancouver since. Adekugbe started two group stage matches for Canada at the Gold Cup, bringing his total international appearances for Canada up to five. The Calgary native joined the Whitecaps FC Residency program in 2011 and was signed to Vancouver’s MLS roster as a Homegrown Player in 2013.